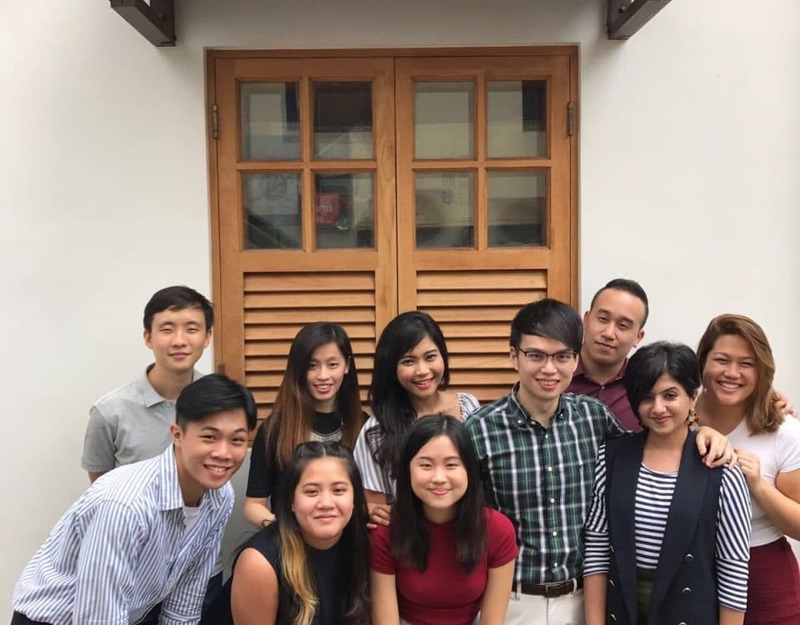 In her intern diaries, Virginia talks about five things that she did not know about public relations before joining PRecious Communications. 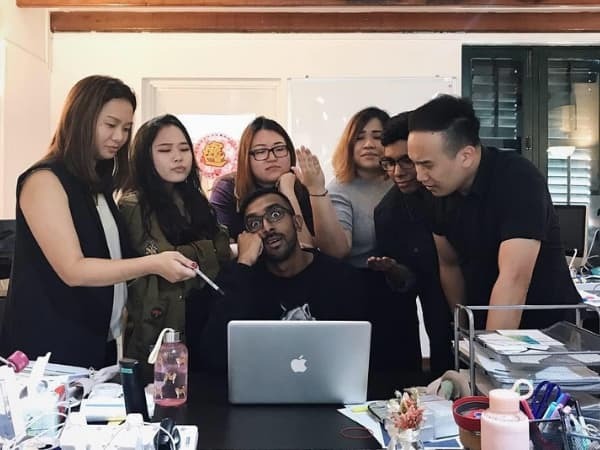 In his intern diaries, Kartik describes his experience at PRecious and how it has equipped him to handle whatever life throws at him and the future holds. 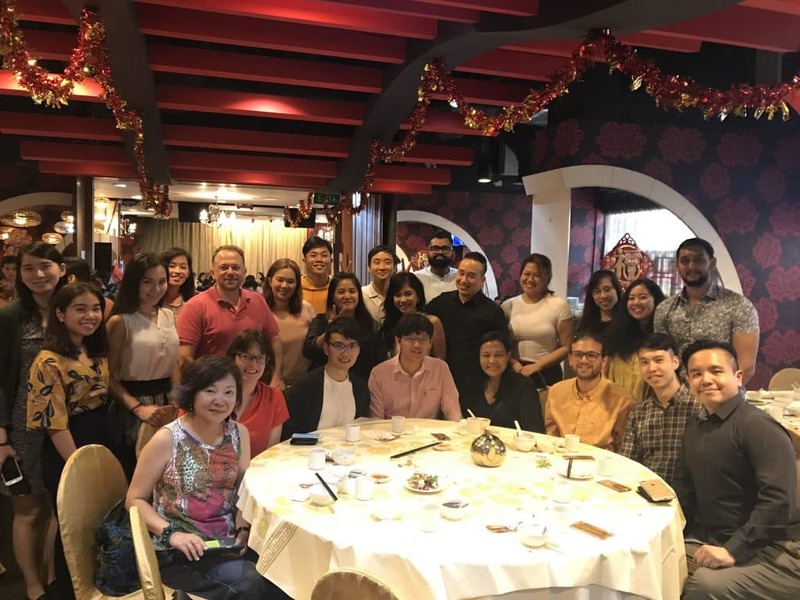 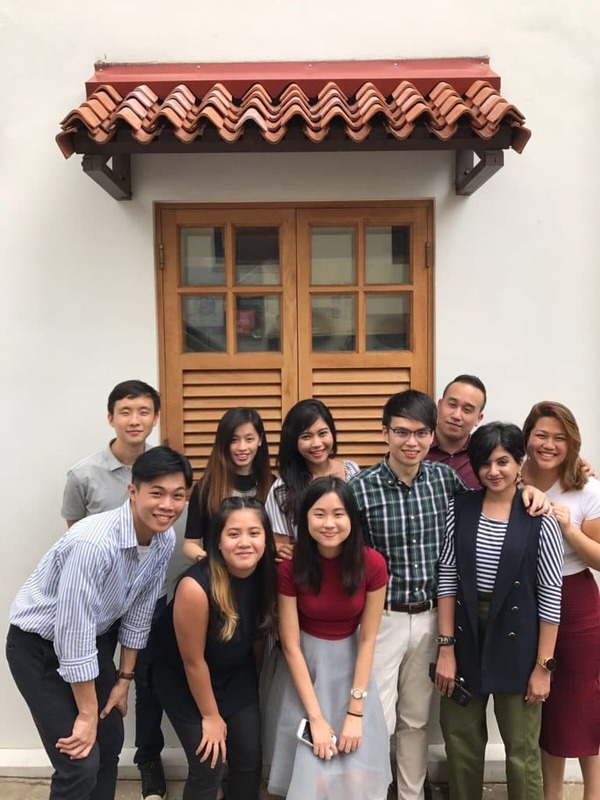 When my friends asked me about how my year was, I would answer: it was different and amazing because I had the opportunity to do my internship at PRecious Communications (Precious) in Singapore! 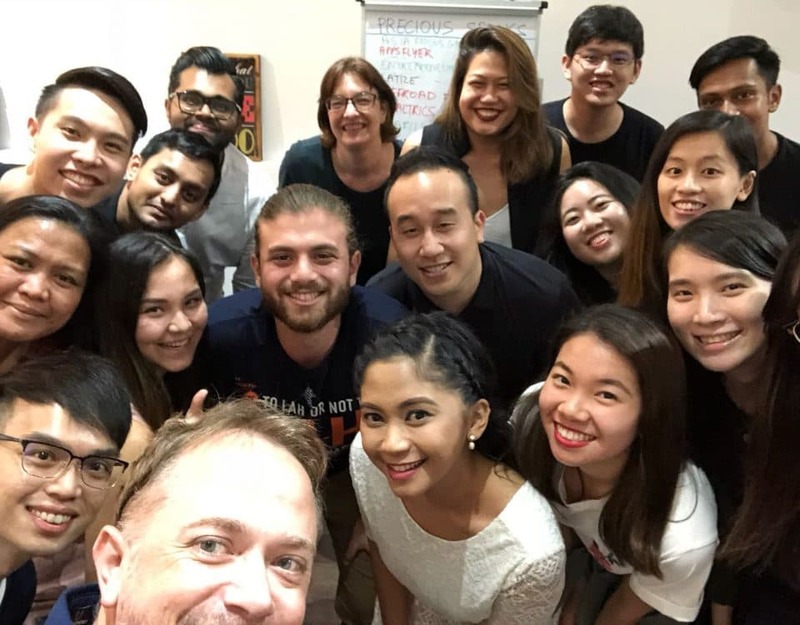 I had my Master's degree in my pocket and knew that it was time to gain international experience. 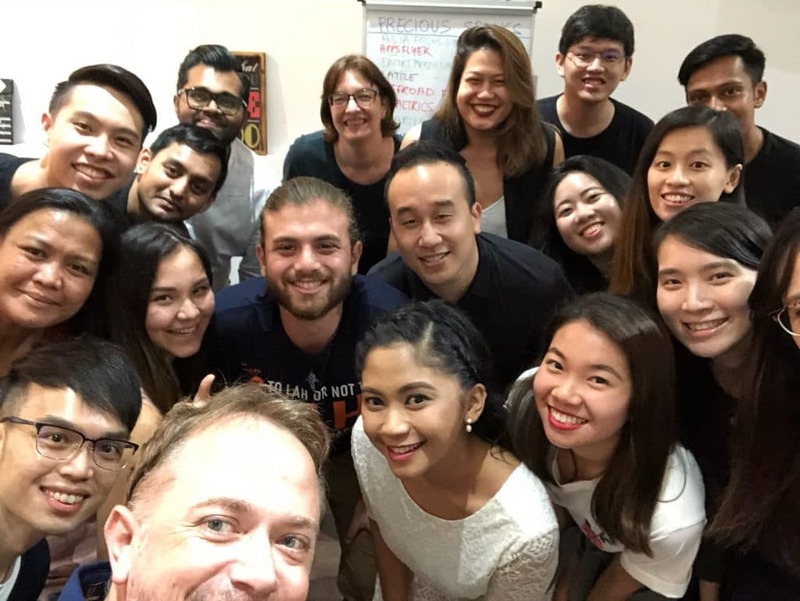 I chose Singapore to discover a new culture, new people and new places thousands of miles away from my hometown in Germany. 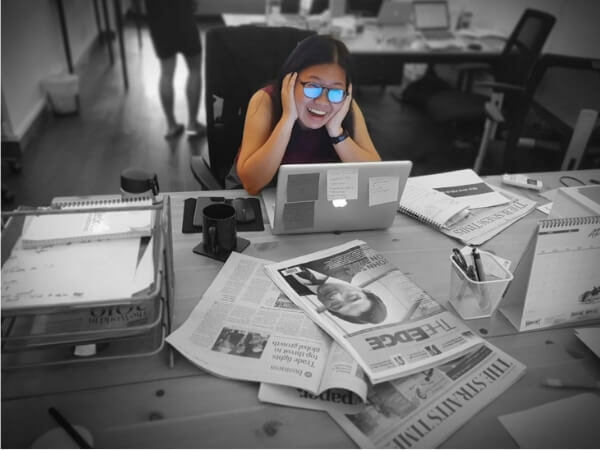 Experiences of a Chinese Studies undergrad as PR agency intern: As what this post is titled, “Dynamisch”, dynamic in German, in essence encapsulates my internship experience at PRecious so far, for it has been an intriguing and fascinating ride. 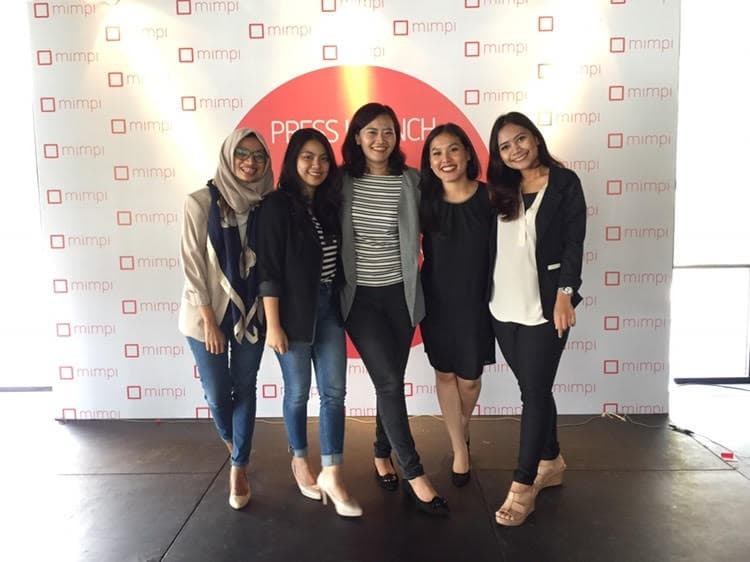 Experiences as an intern in our Jakarta PR agency team: Working at Precious Indo was like finding a new home, a new family, and finally discover something that I love doing.